Adobe MAX conference (November 2nd to November 4th in San Diego) is bringing a lot of news and updates in the design software expert's empire. 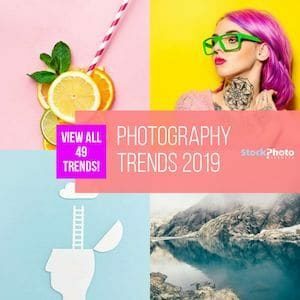 And this includes Adobe Stock: the company announced a series of updates to their Creative Cloud integrated stock imagery service that aim at improving functionality and better serving customers. The updates include support for new media types, and enhanced visual search tools powered by their recently added machine learning technology, which we discussed last month in my interview with Zeke Koch (Adobe Stock's Senior Product Manager). These news come along with a new partnership between Adobe Stock and Reuters for a new Editorial collection with newsworthy photos and videos within Adobe Stock. Adobe Stock is expanding their marketplace with new file types that work in connection with Creative Cloud applications to make it super simple and quickly for you to create great graphic designs. 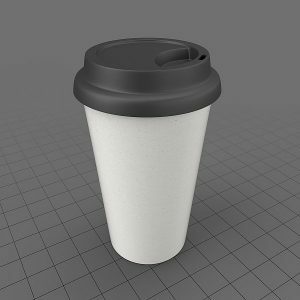 The new 3D assets category includes three different types of 3D files: models, that represent physical objects and are easy to customize; lights, which add different options for realistic lighting effects; and materials, that simulate various textures to be applied on surfaces. These new elements can be used in connection with Creative Cloud's new (in beta) 2D and 3D compositor, Project Felix, that is user-friendly and aimed at non-professionals of the 3D modeling world. They've also added a new Templates category, full of professional, pre-designed kits of graphic resources. You will find social media layouts, wireframes, print projects, etc. This new product is thought for beginner users wanting to get an easy way to get familiar to Photoshop CC and Illustrator CC, and it's also very useful for advanced or pro users wanting to save time in creating their designs. 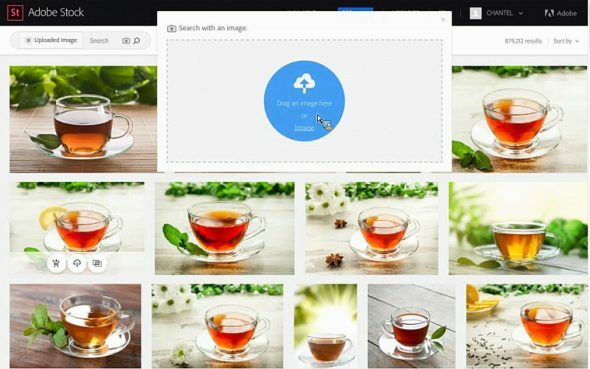 Thanks to the new machine learning technology they recently introduced, Adobe Stock now has an enhanced search functionality to help you find the right images for your project faster and easier. 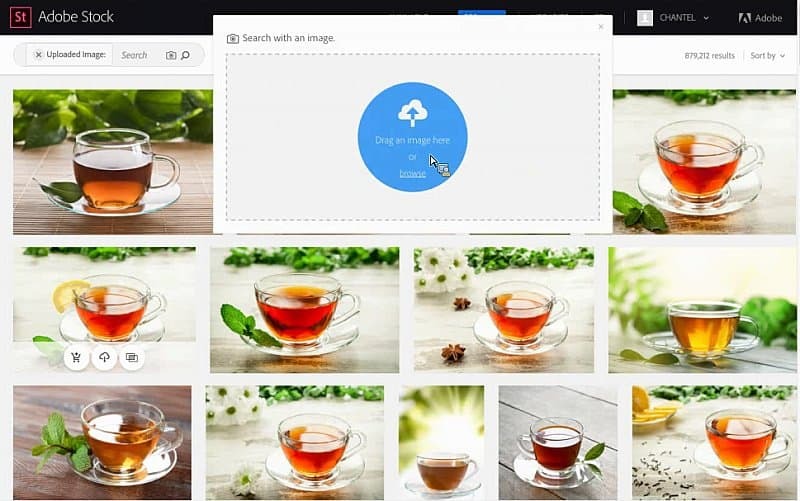 With the new Visual Search tool you can find stock photos in Adobe Stock's library using an image as search parameter. Instead of typing in keywords that describe what you look for, you can upload any image you want, and the system will return the closest similar results from their collection. Like this, you can find a high quality version of an image you already have, or a professional stock photo that represents the same concept from a photo you have in your computer, or find lots of similar options for any photo you want. 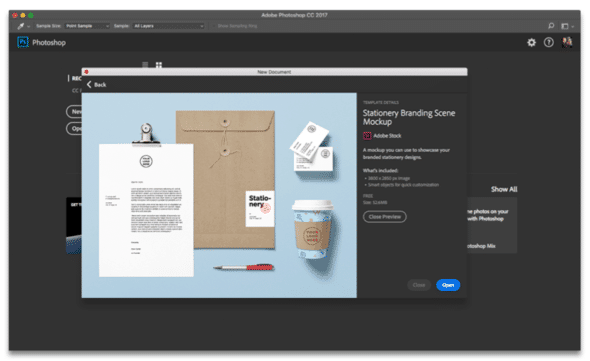 It goes without saying that these updates add a lot of value to Adobe Stock's offer, making it even simpler and quicker to create compelling graphic designs all in one place: Adobe Creative Cloud. To get a better grasp on this service and it's value for designers, check our full Adobe Stock review. 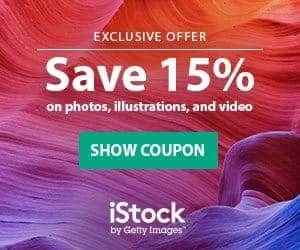 Adobe Stock is a stock photo service offered by Adobe that is fully integrated into Creative Cloud platform. It provides a seamless workflow for designers, since you can browse, test edit and use professional stock photos in your designs directly in your favourite editing apps. With various subscription plans that include monthly and annual options, you can get high quality, Royalty-Free stock photos for between $0.26 and $9,99 each. Certainly a valuable offer, and one of the best for all designers using Adobe Creative Cloud!